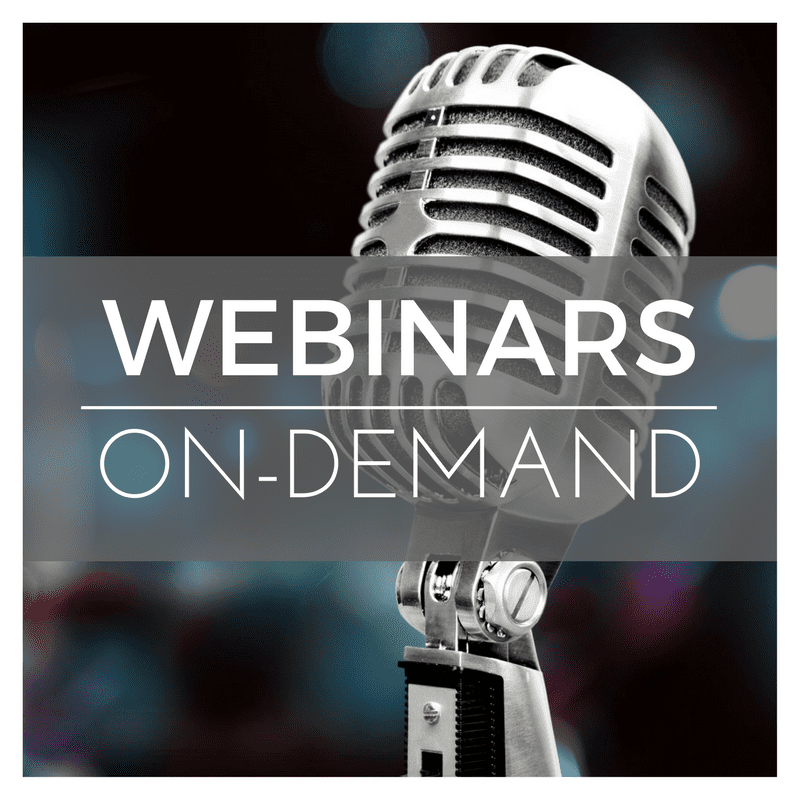 Access 30+ On-Demand Webinars for Sales, Marketing and Service professionals in that focus on how to use CRM solutions like Salesforce and Microsoft Dynamics 365/CRM and Marketing Automation to grow your business. >> Simply complete the form below to gain immediate access. If you cannot watch all the videos now, you will receive an email shortly after completing the form with a link to bookmark that you can access at a time that is convenient for you. Questions? Contact us to get answers!